A contemporary spin at the core of Waikiki. 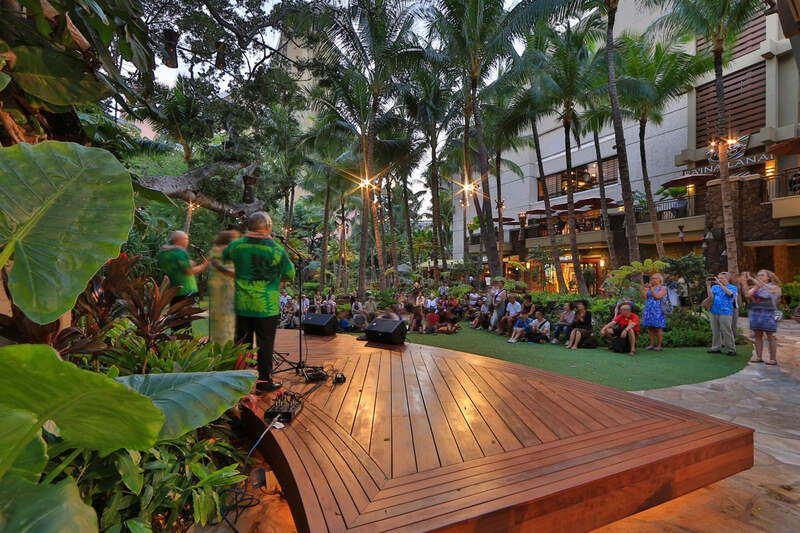 Located in the heart of Waikiki, this renowned shopping center underwent revitalization in 2008. 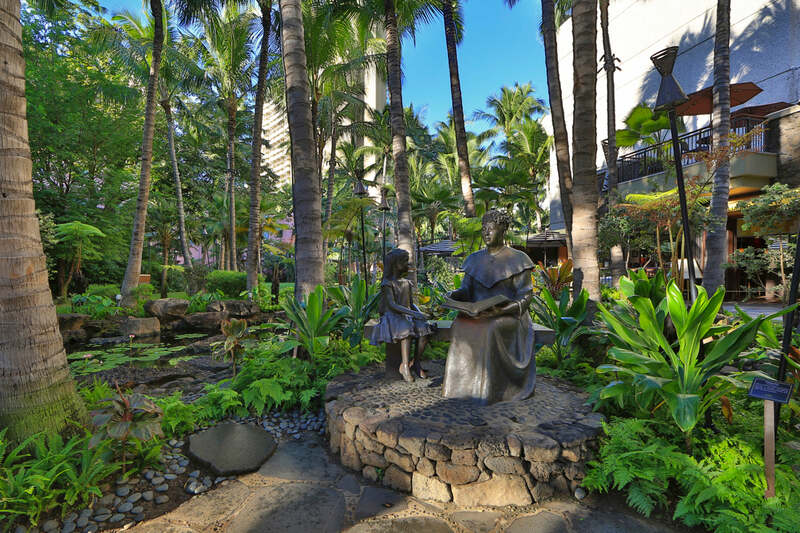 AHL provided expertise on permit processing, expediting services, construction administration services and Hawaiian cultural sensitivity in architecture. 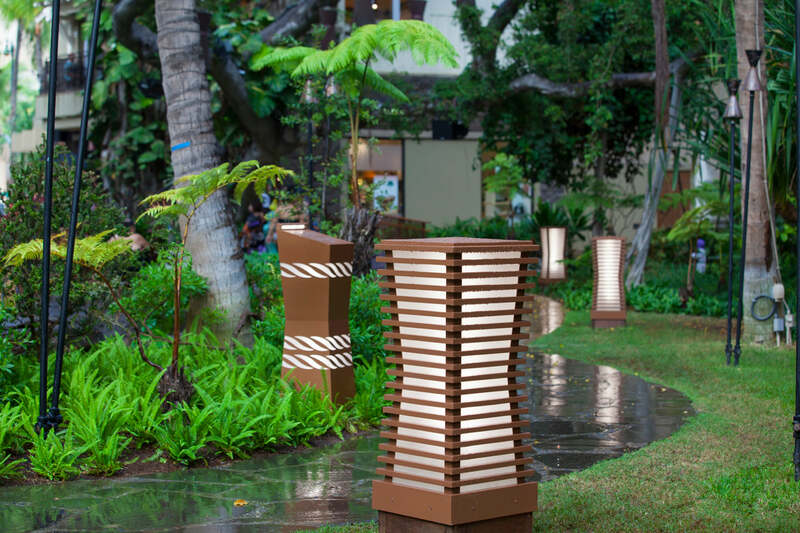 The design of the new complex incorporated historical and cultural features that convey a Hawaiian sense of place that is consistent with the City and County of Honolulu’s Waikiki Special Design district guidelines. 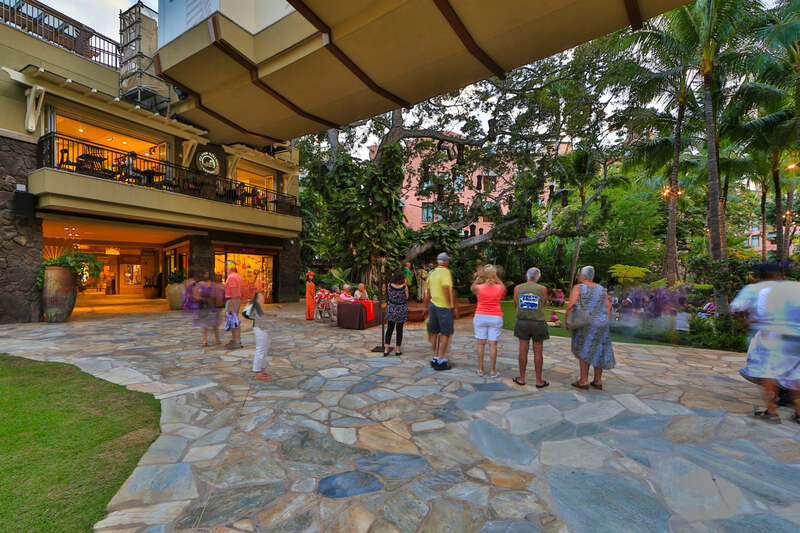 In improving the visual and pedestrian linkages with the adjoining Sheraton Waikiki and Royal Hawaiian hotels, the revitalization of the Royal Hawaiian Shopping Center helped to create an integrated resort destination. Since 2008, AHL has continued to provide renovation services to the landlord and the center’s various retail tenants.